Why is rowing fun? One reason is that it provides a challenge in learning technique to be as efficient as possible while working everything from your head to your toes. Elsewhere in sports and training, if you’ve tried the Pose Method of running you may understand the beauty of focusing on technique and the perception of what your body is doing in space. Focusing on form and technique gives your mind something to work toward rather than complaining about how much your legs burn. Today’s Rowing WOD is a good opportunity to focus on one or two form fixes but get after it as well. Set the monitor for Intervals Variable and enter the work/rest accordingly. This WOD has the potential to build your confidence in the 2k by holding specific splits for long distances. Come up with a plan and execute. You want to have mental cues on form, breathing, and effort to fall back on the second your mind starts to wander. If possible grab a friend and take turns coxing each other through each piece. Be consistent with your splits and stroke ratings through each piece. The stroke rating for this workout should be around a 28-32, but everyone needs to find what works. Find your efficient stroke. Novices should focus on one form fix for each piece and work hard for consistency. 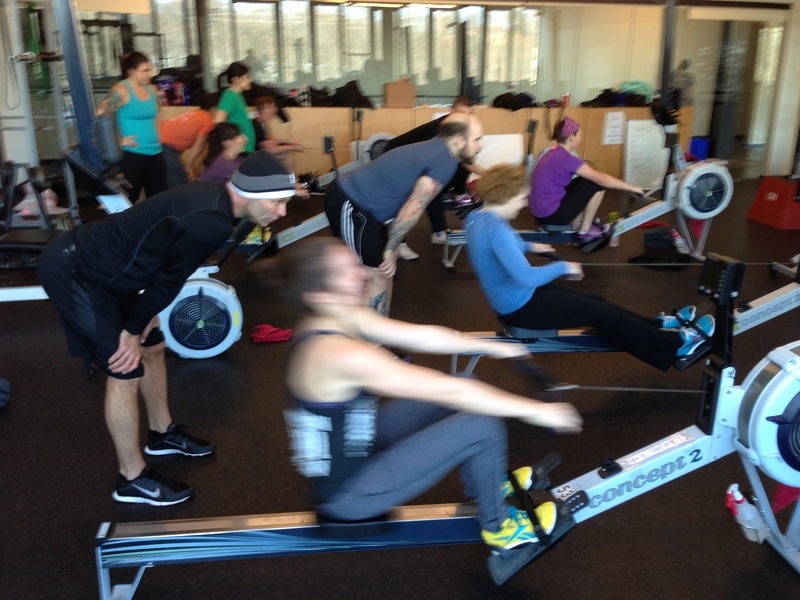 Athletes from CFH2O getting after a partner 2k at the Renegade Rowing Workshop! 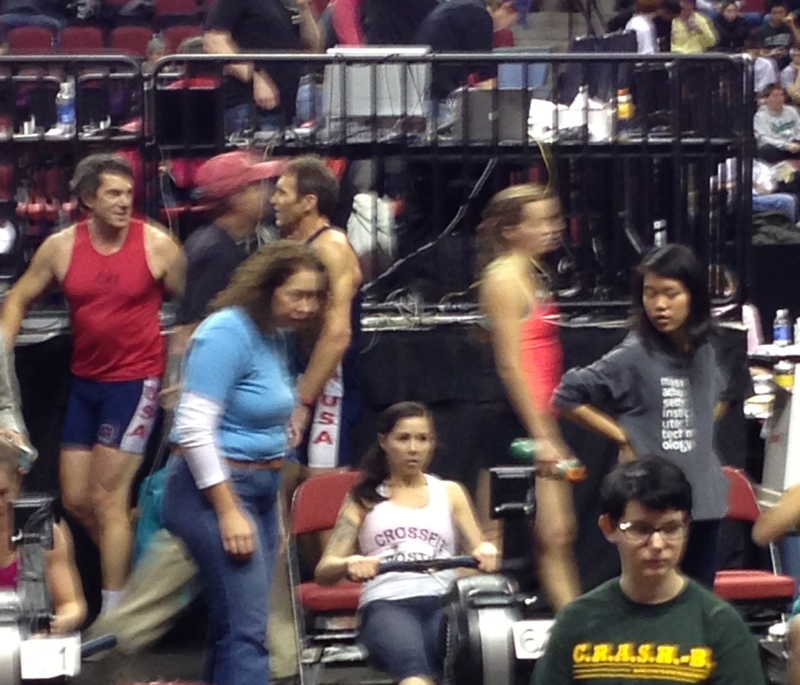 This entry was posted in Rowing and tagged endurance sports, healthy-living, mental toughness, new sport, row 2k, rowing, sports, training by Renegade Rowing. Bookmark the permalink.